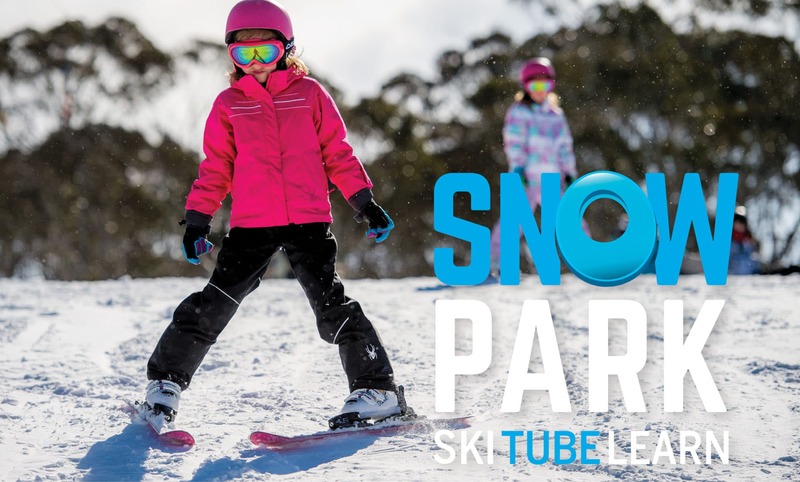 The Snow Park at Dinner Plain, set among the pristine bush of the Victorian Alps, is the perfect place for kids and beginners to experience snow and skiing in a fun and safe environment. 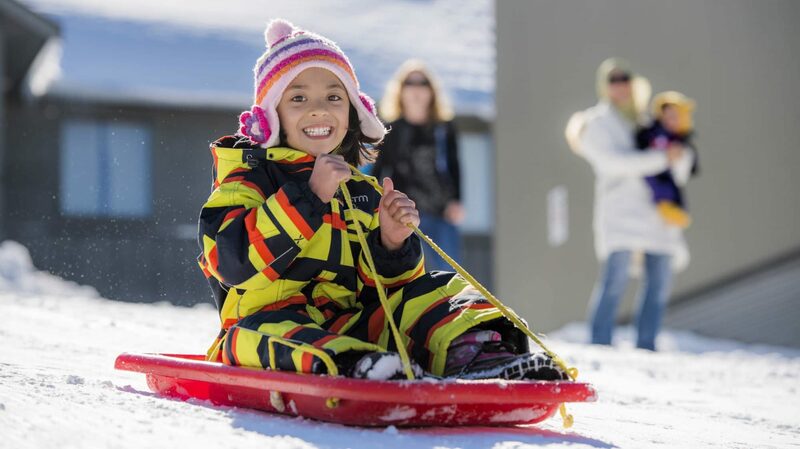 The Cobungra Platter Ski Slope at Scrubbers End has a gentle grade and an easy-to-use poma lift that is ideal for children or those learning to ski. Take part in a group ski lesson on Saturdays, Sundays and Mondays at 10am or book a private lesson with a friendly instructor. Can't get enough? Push on into the night every Wednesday and Saturday. Skiing and snowboarding not your thing? 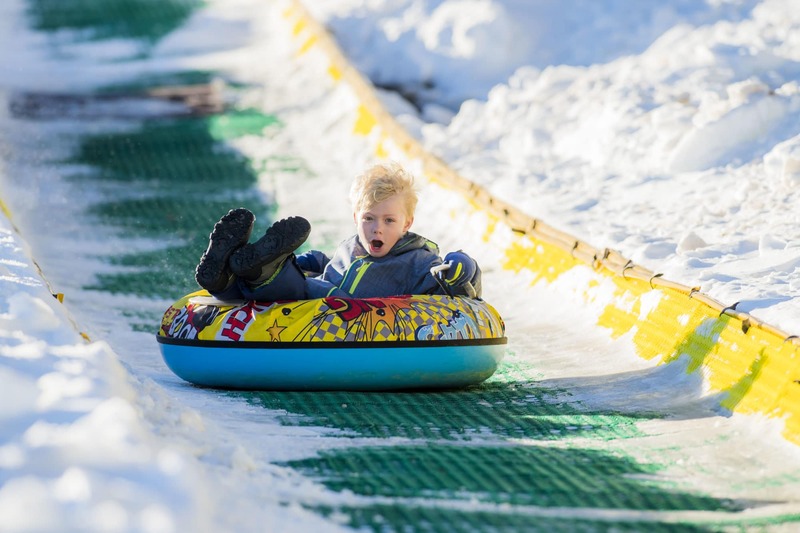 There's plenty to keep the whole family entertained at Dinner Plain's Snow Park. Take a break at the Café Play at the base of the slope, build a snow man, or head over to the Pea Shooter Toboggan Slope. Pea Shooter is free to use. Bring your own toboggan, or rent one from one of the ski shops in the village. Located at the eastern end of the village, find the Snow Park at Scrubbers End off Big Muster Drive, Dinner Plain. Looking for something more adventurous? Head out on a sled dog ride, try cross country skiing or snowshoeing. For a downhill rush, jump on one of the regular shuttle bus services from Dinner Plain to Mount Hotham, just 10km away. Please note, a special half-day lift pass* has been created for use between Monday 10 to Friday 14 September, 2018 where operating hours will be between 9.00am to 12noon. Refer to pricing below. To purchase your Dinner Plain lift passes, just visit the Dinner Plain Ticket Desk, located at Cobungra Platter. Lift operation is subject to snow conditions and weather and may change. Check the Lifts and Terrain page for an up-to-date status. Your Snow Pass card is a plastic card that you keep and use to load your lift pass credits onto, much like a Myki or Opal card is used for public transport. You can buy a Snow Pass card for a one-off payment of $5. Don't throw it out! Everyone of all ages will need their own Snow Pass card. Purchase them from the Hotham Online Store or at Dinner Plain or Hotham ticket offices. TUBE FOR FREE - All Dinner Plain lift passes give you access to ride the tube slide! Your lift pass will be loaded onto your Snow Pass card. Dinner Plain lift passes are available at the ticket booth at the base of the slope in Dinner Plain, at The Alpine Life ski shop in Dinner Plain, or at Hotham ticket booths. Child tickets are available for kids aged 6-17 and proof of age may be required. Family tickets are for two adults and two children. Children aged five years and under ski free when accompanied by a paying adult. Don't know how to ski? Not a problem! 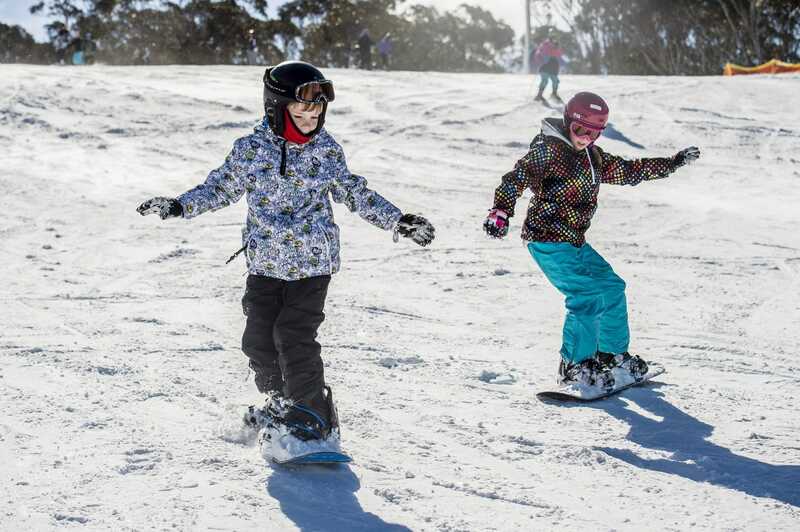 Dinner Plain's Snow Park is a great place to learn and this one-day lift pass and lesson package will have you up and moving in no time. Group lessons are held on Saturdays, Sundays and Mondays at 10am. Group lessons with one of our friendly instructors go for two hours, or one hour if it is a small group of less than three people. The Lift Pass + First Lesson package is available for those aged six years and up at $105 per adult and $73 per child. Please book by phoning 03 5159 6450 by 5pm the day prior. Find out more here. Get the special treatment with your own private ski or snowboard instructor. To book, please call 03 5759 4450.